Never count out the popularity of Dragon Ball. Last year's arena beat-'em-up Xenoverse might not have reviewed that well with critics, but it still shifted good numbers - so now it's getting a numbered sequel, due sometime later this year. Dimps and Bandai Namco are keeping tightlipped on gameplay details, but we're guessing it won't stray too far from the original game's format of 3D arena battles and a smattering of world exploration. Sad news for PS3 and Xbox 360 owners though - the series won't be getting a last gen release so if you're a certified DB nut, now may be the time to upgrade. "As the franchise is celebrating its 30th Anniversary, Dragon Ball games are a fan-favorite within Bandai Namco Entertainment's huge videogame portfolio and Dragon Ball Xenoverse 2 will surely build upon that illustrious legacy," says Hervé Hoerdt, VP of Marketing & Digital at Bandai Namco Europe. "The first Dragon Ball Xenoverse game was a massive success and allowed millions of players to fulfil one of their dreams: have their own avatar and character in the Dragon Ball universe! 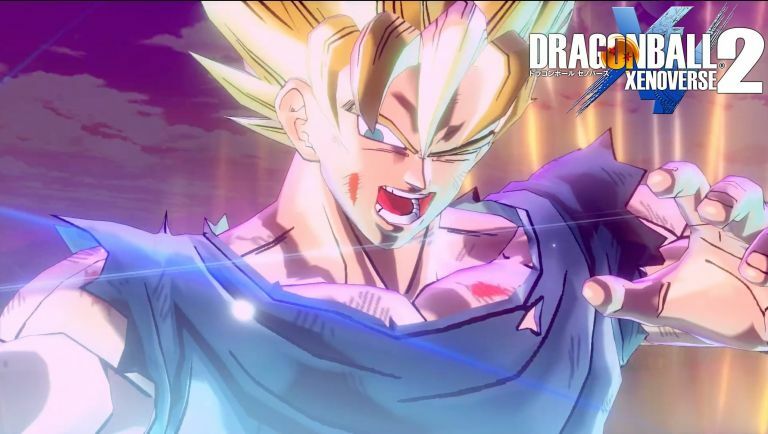 With Dragon Ball Xenoverse 2, we're working closely with the team at Dimps to push this experience to new heights."